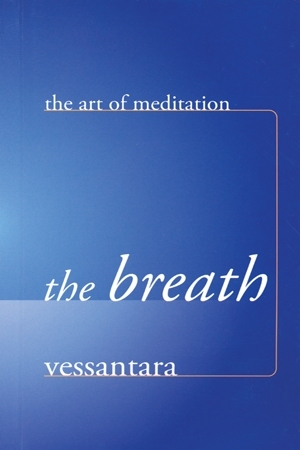 In The Breath, Vessantara provides practical ways to integrate meditation into your life, and suggests methods for deepening calm and concentration. The breath: always with you, necessary to your very existence, but often unnoticed. Yet giving it attention can transform your life. Vessantara writes engagingly for both newcomers and those with some experience. He provides practical ways to integrate meditation into your life, and suggests methods for deepening calm and concentration. The Breath returns us again and again to the fundamental and precious experience of being alive.